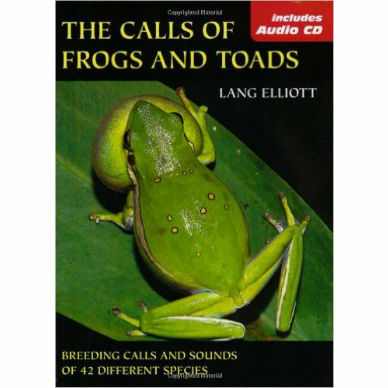 The Calls of Frogs and Toads is a superb collection of field recordings and descriptions offers unparalleled access to the sounds and calls of numerous popular and less well-known frogs and toads. 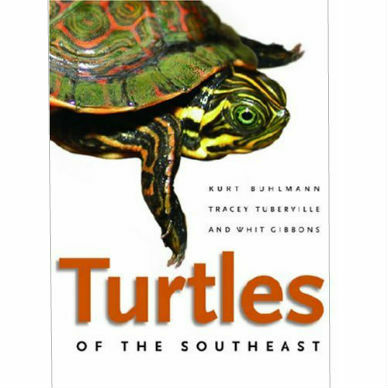 The book and CD provides an introduction to the sound repertoire of species living in eastern and central North America. 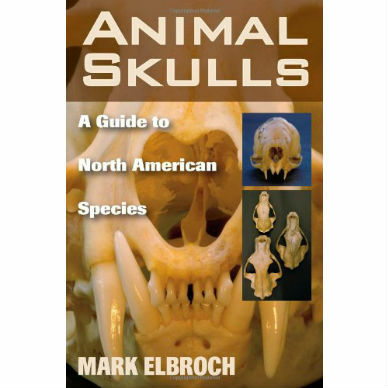 A variety of calls from each species are included, along with an in-depth description and explanation of their significance. 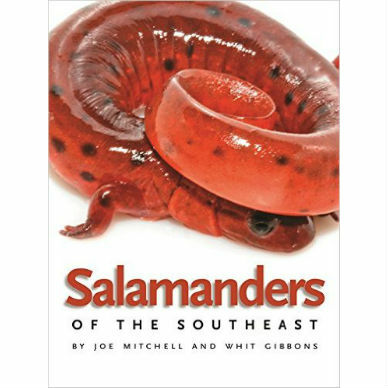 In addition to color photographs of the most common species, the text offers a fascinating look at the science of amphibian calls, making these guides indispensable aids for the outdoor enthusiast. 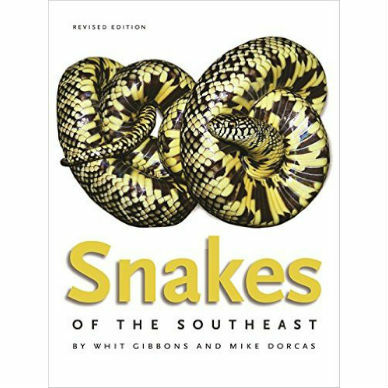 Softcover book plus audio CD; 72 pages, 6×8 inches; full-color photographs.